For whom do we give the children's sermon? What is the message we are attempting to convey? 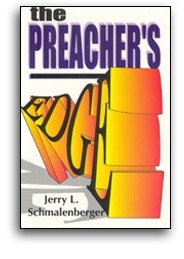 Is there an edge for preacher and listener here also? And, most important, why do we do it at all?